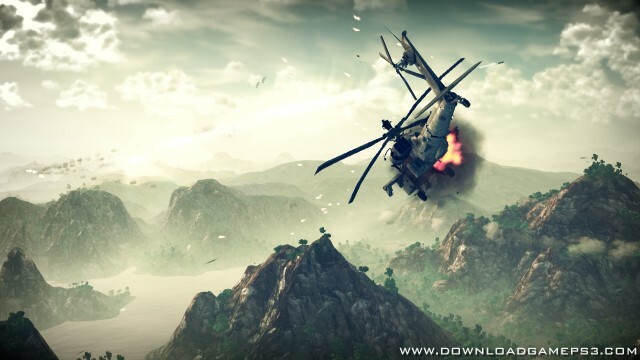 Apache Air Assault is a modern combat flight simulation game where players control a variety of lethal Apache attack helicopters outfitted with cutting-edge military weaponry. The goal is to prevent terrorist attacks by raining down destruction from above in the world’s most volatile warzones. The game can be played based on the player’s tastes – Arcade Mode allows players to easily pick up the controls and jump right into the combat. 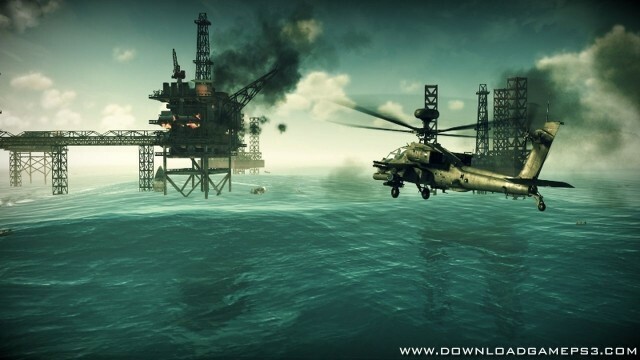 The Realistic mode showcases the real depth of the title, where the dedication to realism and precision shines through. 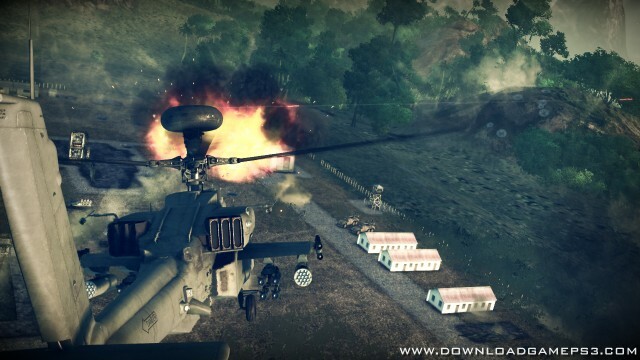 The local Co-op Campaign Mode lets two players team up in the same Apache with one as the pilot and the other as the co-pilot in a joint effort for a truly authentic combat flight experience. 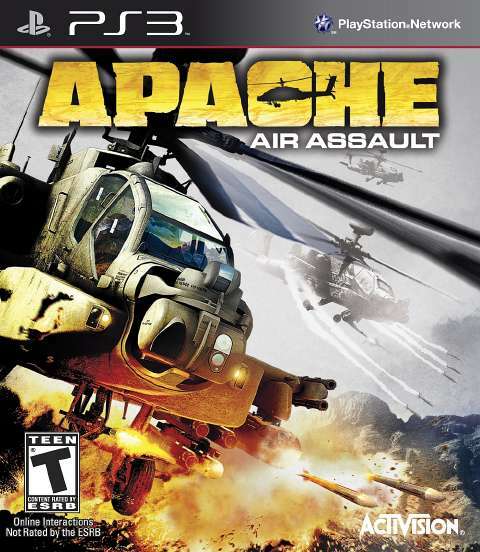 For those that want to go even further, Apache: Air Assault includes competitive online multiplayer matches such as Team Deathmatch, Ground Attack, Capture the LZ, and Ground Strike. Apache: Air Assault features more than 16 multi-stage missions involving air and ground strike operations off the coast of Africa, the mountains of the Middle East and the jungles of Central America, each meticulously created using high resolution map data from real-world satellite photography.